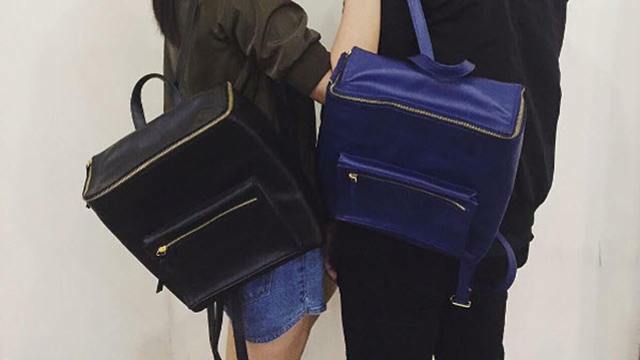 (SPOT.ph) No plans for February yet? Here’s a sweet pre-Valentine treat! 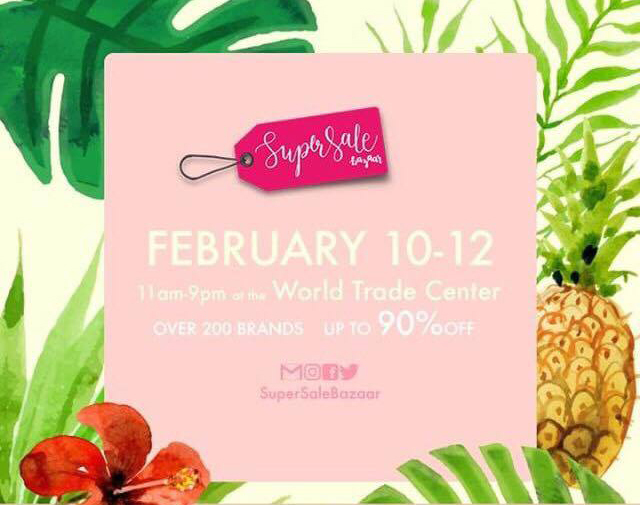 The first SuperSale Bazaar of the year is happening on February 10 to 12 at the World Trade Center, and we suggest you make a weekend shopping event out of it. Score budget-friendly deals from over 200 brands including Knit Philippines, White Label Intimates, Twill Cavern, Shop Copper, Butternut, and so much more! 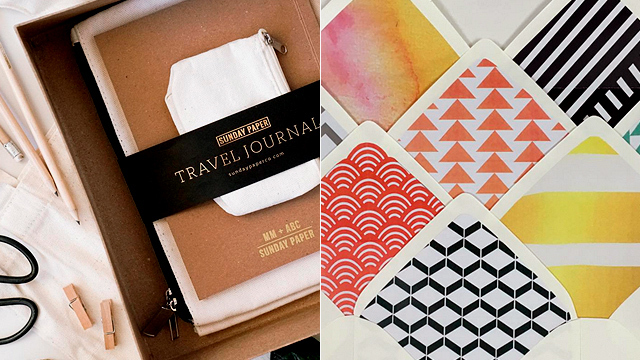 Who knows, you might just find the perfect V-day gift here. 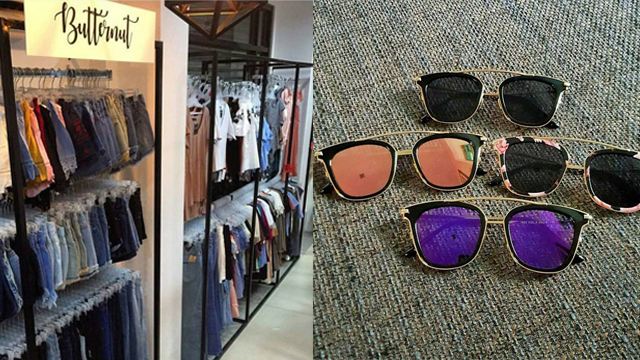 For more information, log on to SuperSale Bazaar’s Facebook page.